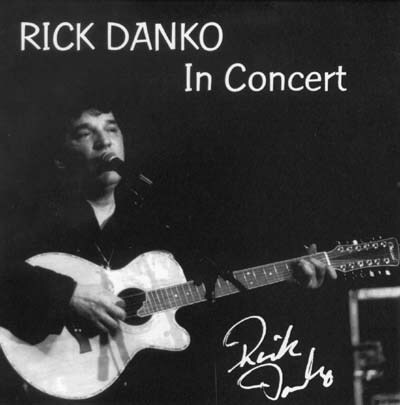 CD with live recordings from Rick Danko's concerts at the Orpheum Theatre, Foxborough, MA, Feb.22, 1997, and at Atomic Productions, Clinton, NJ, March 6, 1997. 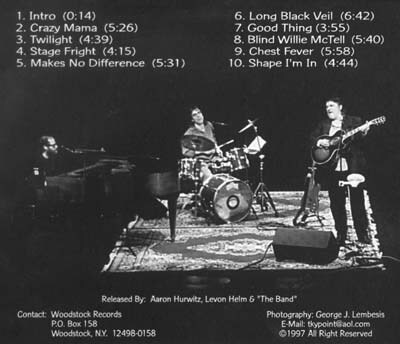 Released by Aaron Hurwitz, Levon Helm & The Band. 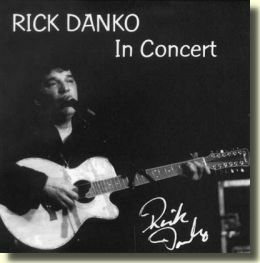 This CD can be ordered from Woodstock Records.